Defining pivotal moments in the actors life, unpacking and owning these, help to further break down blocks to honesty in performance. 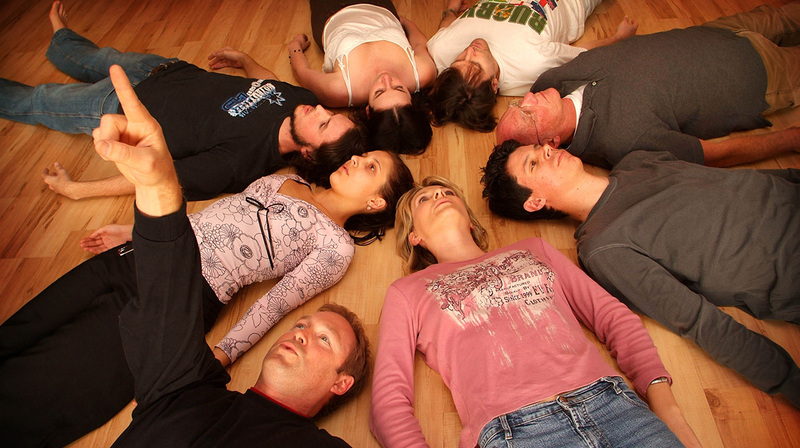 Using techniques and exercises developed by Lee Strasberg, Susan Batson, Sanford Meisner and other master practitioners, allow students to further explore, develop and deepen their understanding of textual analysis, acting and performance. Students who complete the workshop are encouraged to move on to Acting for Film III, where they will acquire further skills and prepare for work in front of the camera. Many of our part time workshop students have gone on to enroll in our dynamic and popular 2 Year Acting for Film Program.